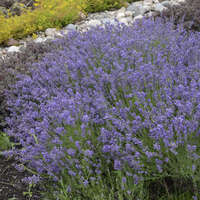 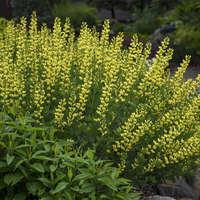 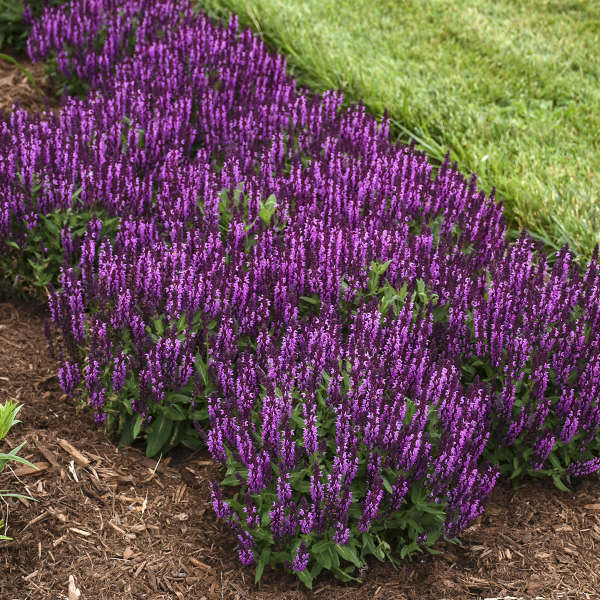 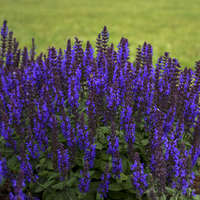 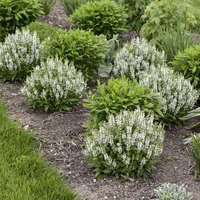 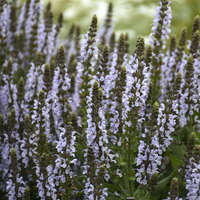 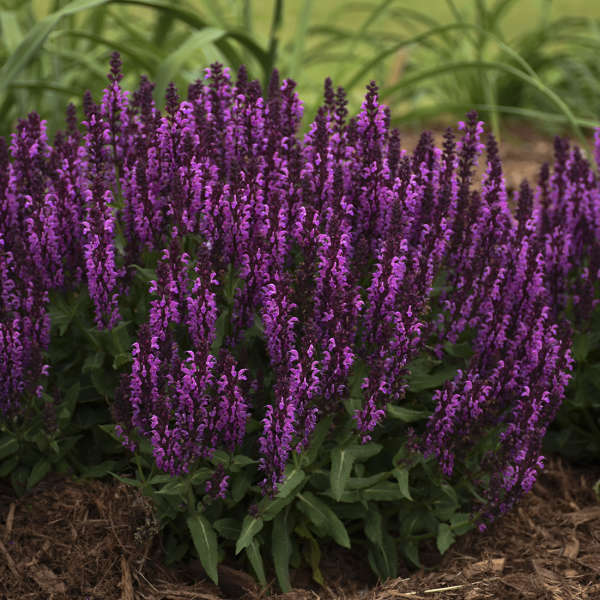 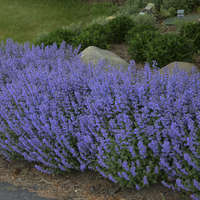 If you've ever had the opportunity to walk in a garden of Salvia in late spring, you know that bumblebees and other pollinators swarm to this perennial in droves. 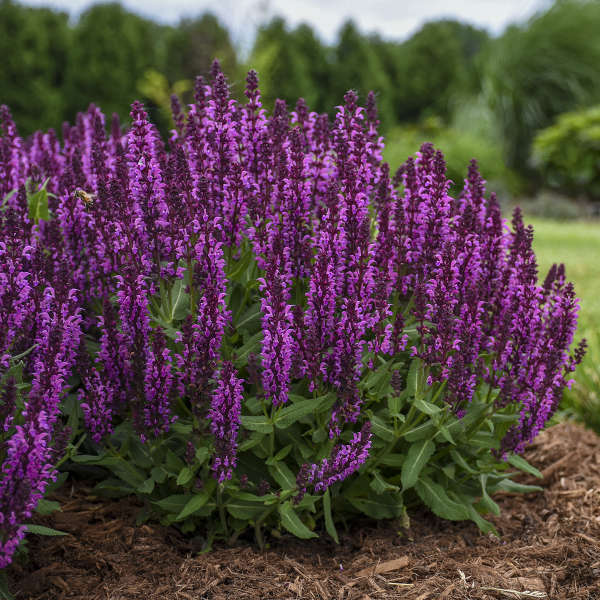 'Bumbleberry' produces dark fuchsia pink flowers on dark wine purple calyxes on a petite habit of attractive deep green foliage. 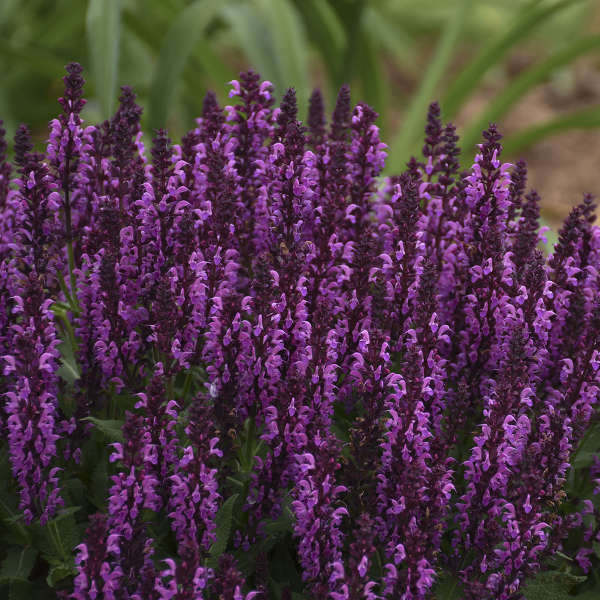 The deep, intense color makes other pink Salvias pale in comparison. 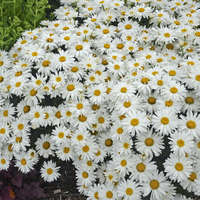 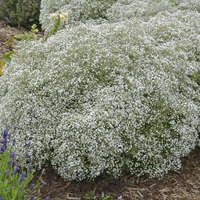 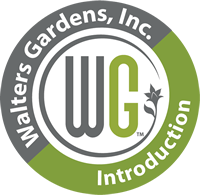 This cute sized package is perfect for the front of the border or grown in a quart pot.